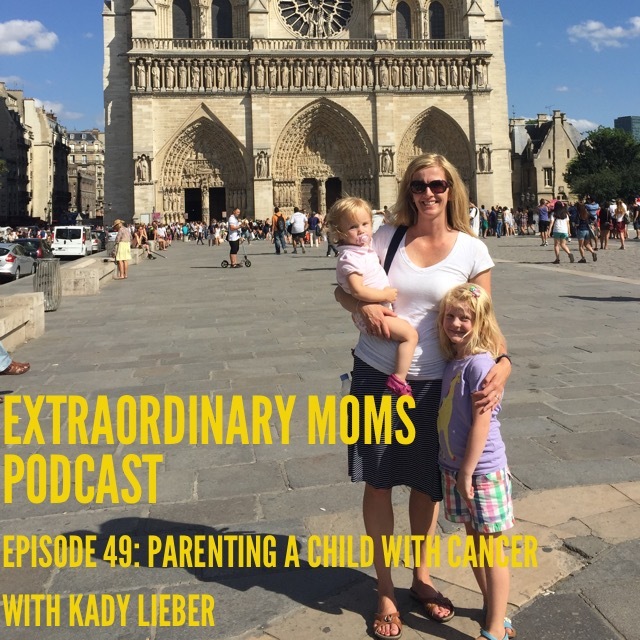 A year ago, Kady Lieber had plans of travelling Europe with her husband and two daughters. They had been living in Switzerland for several years and were about to embark on a season of travel, when their youngest daughter Ava started exhibiting some concerning symptoms. 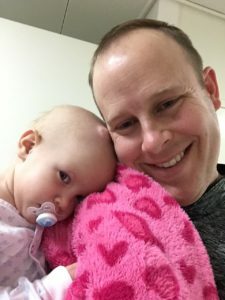 On the very day there were supposed to fly to their first destination, instead they found themselves going through a 10 hour brain surgery, in attempts to remove their daughter’s brain tumor. Their story is remarkable, and today Kady will share how they got through that very challenging time. The thing I admire most is how they chose joy every day and their spirit of kindness and optimism was contagious to those around them. 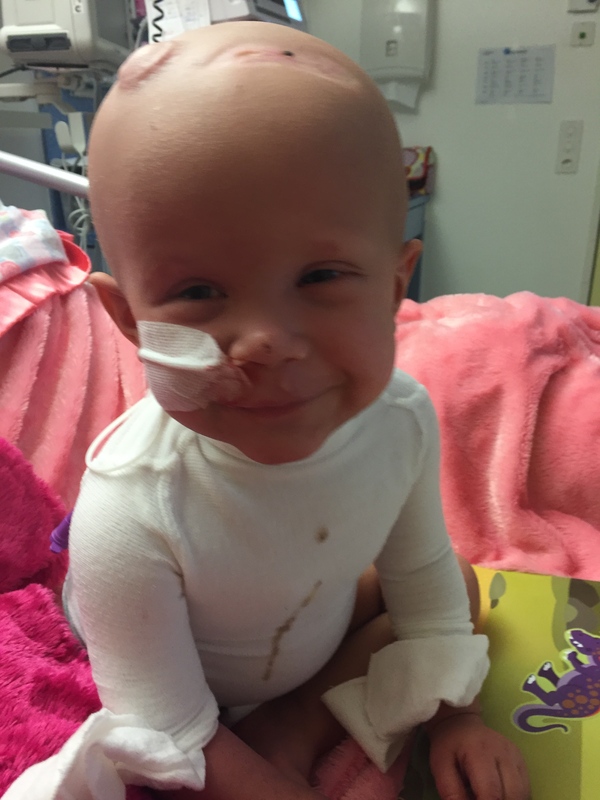 Ava is a fighter and we wish the very best for their family in the months ahead.